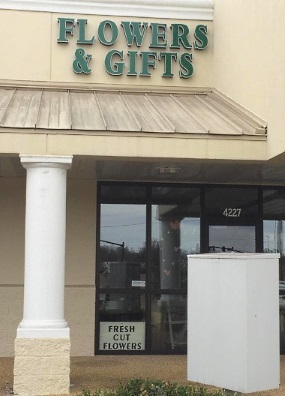 Business is blooming at Simply Southern Celebrations Flowers and Gifts! 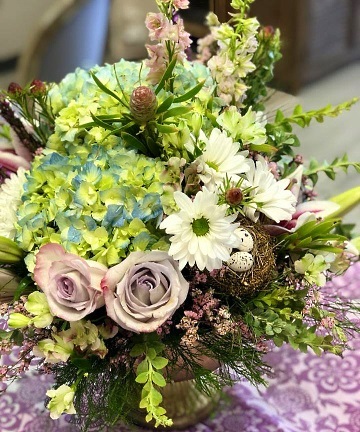 Proudly serving the Flowood, Mississippi area, we're a full-service local florist that is family-owned and operated. We are located in the heart of Flowood Mississippi in Lakeport Shopping Center next to Jimmy Johns near Barnetts. We hope you enjoy your online shopping experience with secure 24-hour ordering right at your fingertips. If preferred, you may call us to place orders direct at (601) 487-2179. 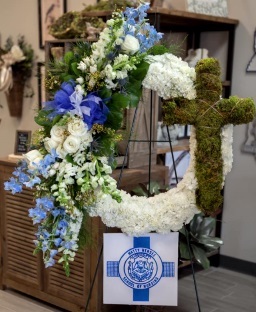 * You can always depend on our courteous staff to help you with ordering sympathy flowers for the funeral of a friend or loved one. We will design and deliver a funeral arrangement that thoughtfully conveys your heartfelt condolences. * Order custom, one-of-a-kind Wedding Flowers and Party Flowers from Simply Southern Celebrations Flowers and Gifts. Call us in advance at (601) 487-2179 to set up an appointment for a consultation. We will ensure your special day is a blooming success! * Shop for a variety of Unique Gifts, including jewelry, bath bombs, lotions, hand wash, plush stuffed animals, balloons, fruit baskets, gourmet baskets, scented candles, silk arrangements, home décor items, baby gifts, SEC mugs, candy & chocolates and more! Call or visit us today… we look forward to meeting you! 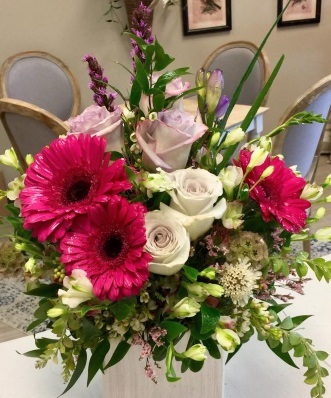 Thank you for visiting our website for flowers delivered fresh from a local Flowood, MS flower shop, Simply Southern Celebrations Flowers and Gifts.